Submit your letters of Intent (LOIs) for HOPA's Research Grants. Read articles from the latest publication, Volume 16 Issue 1. 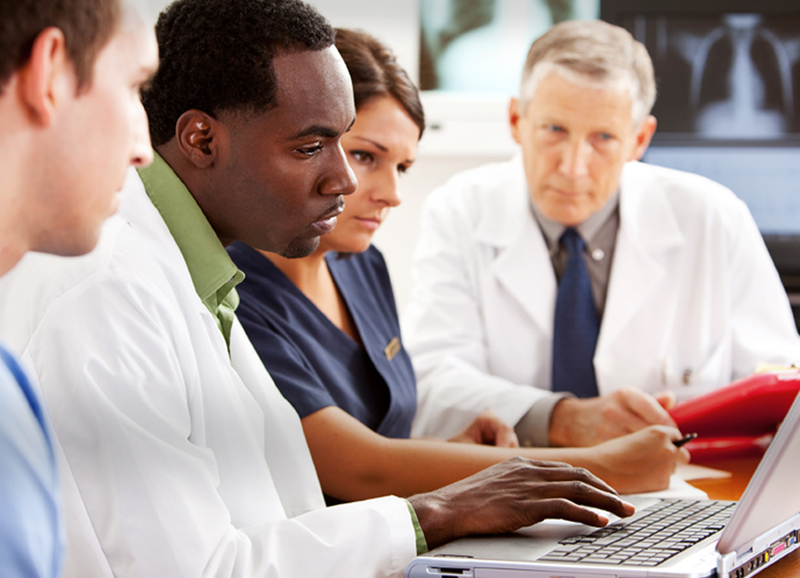 The overall goal of HOPA's education program is to equip oncology pharmacy practitioners with knowledge about current developments and to improve the efficiency of healthcare delivery while maintaining or exceeding the quality of patient care. 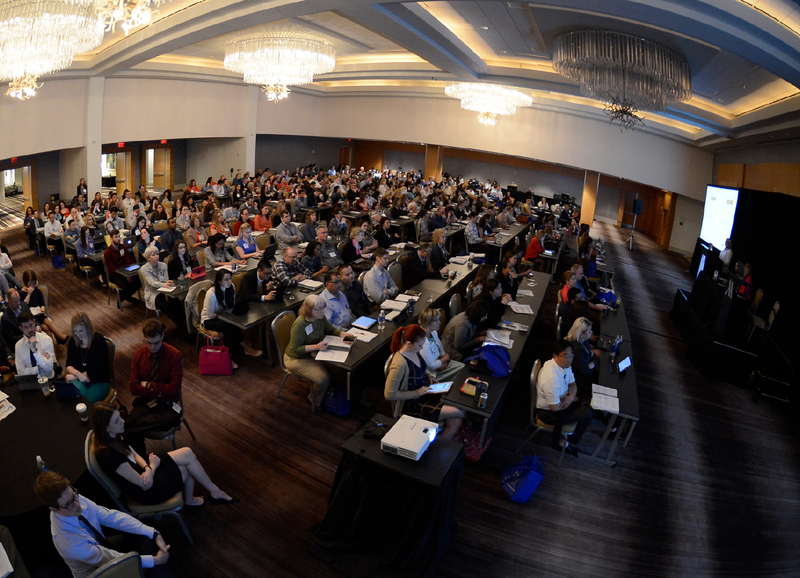 In addition to the flagship HOPA Annual Conference, HOPA presents regional conference programming across the country that offer a variety of in-depth clinical education, practice management, and BCOP Recertification offerings. 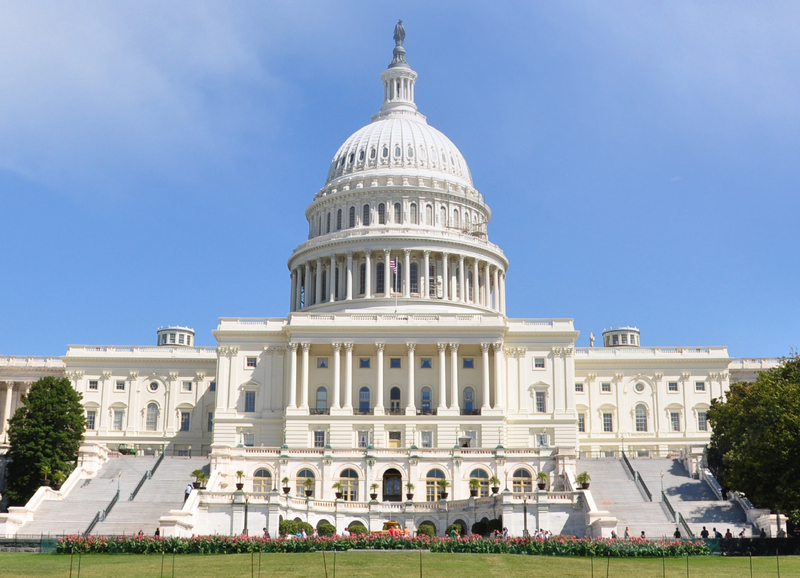 The HOPA Health Policy and Advocacy committee is dedicated to acting as an advocate on behalf of patients as well as representing hematology/oncology pharmacists across the country in legislative and regulatory endeavors. 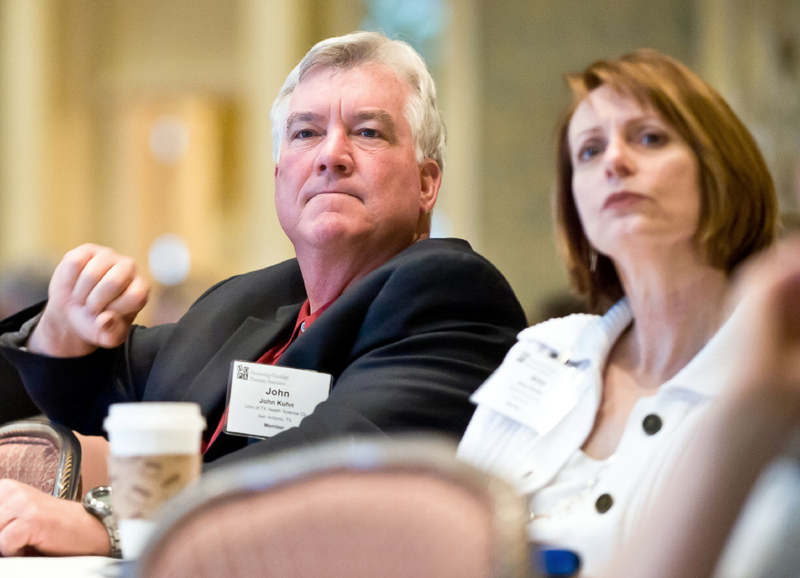 HOPA is an active and engaged organization that provides crucial education, networking, cutting edge resources and advancement opportunities to our members. Find yourself in HOPA. The HOPA Board met on October 31, 2018 and celebrated Halloween discussing ways we can continue to achieve the goals within our strategic plan. April Journal Club – Attend April's Journal Club on April 16th from 2:00–3:00 pm CT.
Latest Issue of HOPA News now available ‒ read about pharmacy and association events, clinical content, and practice management information. Three downloadable flyers you can give to patients to help them understand oncology pharmacy are now available. Member Spotlight – news about our members' accomplishments, awards, research endeavors, and speaking engagements. 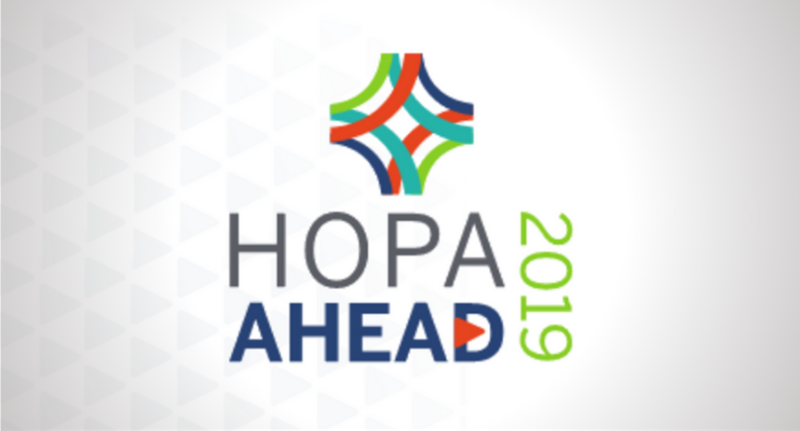 Save the date for HOPA Ahead 2019 - April 3–6, 2019 - Fort Worth, TX. The 6th Annual Practice Management Course takes place September 14–15, 2018. 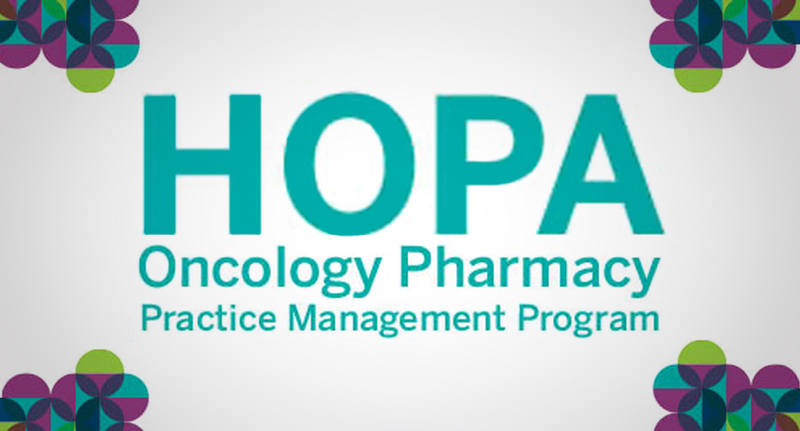 Now pharmacists can fulfill all of their BCOP recertification education with HOPA— the experts in clinical oncology pharmacy. HOPA recently was awarded status as a BCOP recertification credit provider by the Board of Pharmacy Specialties (BPS), and will now provide 38 credits of education per year in a variety of delivery options. 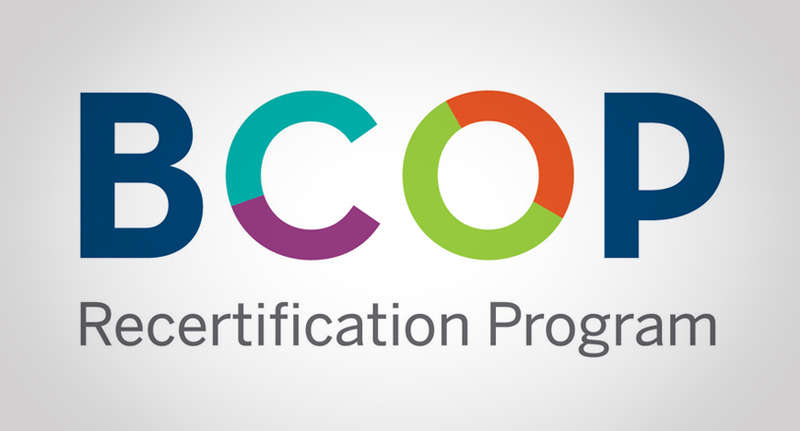 The HOPA BCOP recertification courses address the four Domains of Oncology Pharmacy Specialty Practice and improve your knowledge and problem-solving skills in each area. These courses provide BCOP-specific assessments for practicing clinical oncology pharmacists with a need for specific disease prevention and treatment knowledge and strategies. HOPA has created several patient education videos for you to share with your patients and their families.